I wrote more on this issue here. 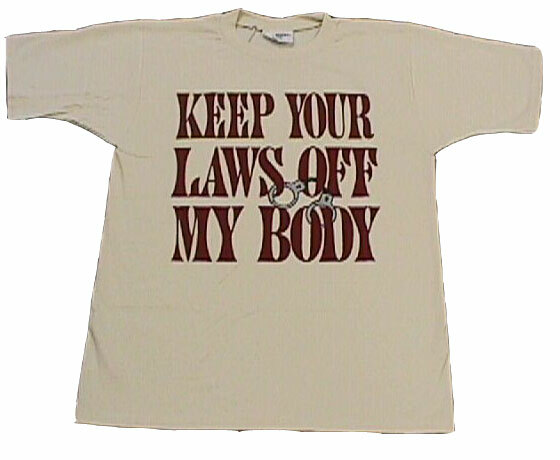 OK, maybe not all, but there is really one critical issue at the heart of almost all the issues in health care. It drives whatever cost problems might exist in the system, drives many of the quality problems, and is a source of much of the current dissatisfaction (at least from the middle class) with the current health care system. For every proposal, you should make sure you understand 1) Who is choosing the amount and quality of the care and 2) who is paying the bills and is therefore trying to pay attention to the cost of care. What the hell does that have to do with anything, Coyote? What are you getting at? Well, perhaps I can begin my explanation by talking about something, practically anything, other than health care. This clever procurement model of integrating the payer, the shopper, and the user all into a single individual is one we use for, well, just about every product and service we buy. Milk, Internet service, DVD's, house painting, airline tickets -- all the same model. We all know the straights that the auto industry is in, but can you imagine how bad their price and product would be if everyone had some sort of policy that purchased just about any car they wanted for them whenever they wanted it? What do you think would happen to the prices at your grocery store or at BestBuy if the proprietors of those stores knew, absolutely knew, that you were not even going to look at a price tag before you bought what you wanted? 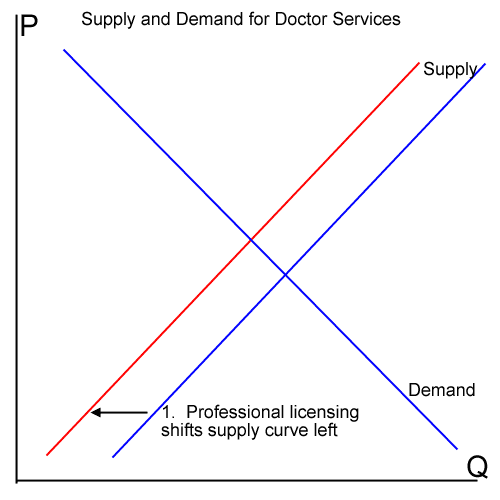 So why do we expect anything but inflated pricing in the health care field? 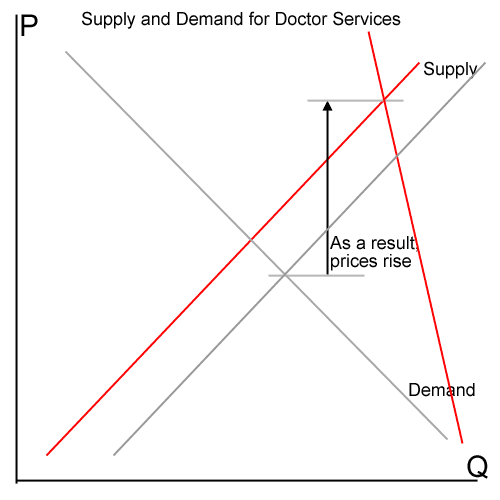 The market for medical care does not work like other markets. Providers typically do not disclose prices prior to treatment because they do not compete for patients based on price. Payments are usually not made by patients themselves but by third parties "” employers, insurance companies or government (only 12% of medical costs are paid directly by patients, see chart [below]). 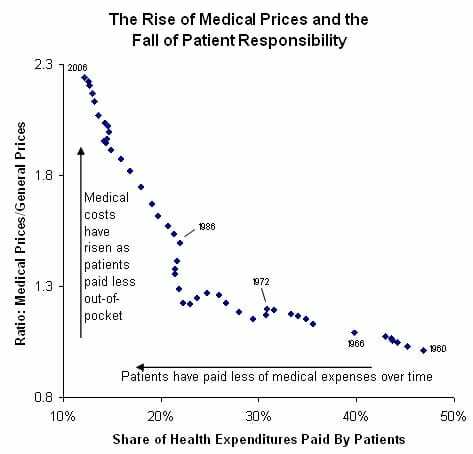 And the amounts paid are not really market-clearing prices; they are "reimbursement" rates negotiated with bureaucratic institutions and networks. Furthermore, when providers do not compete on price, they usually do not compete on quality either. In fact, in a very real sense, doctors and hospitals are not competing for patients at all "” at least not in the way normal businesses compete in markets. The author above has an interesting analysis. The one exception to the separation of roles in medicine is cosmetic surgery. Not covered except in special circumstances by most insurance, cosmetic surgery is something the individual must pay for and thus has a tendency to shop for. The results in prices are clear. This pricing differential is all the more compelling because itis probably opposite what most people would initially assume. As cosmetic surgery tends to be a luxury good, one might expect it to have the higher-than-average inflation rate that many luxury goods have had over the past 10 years. The flip side of the pricing situation is the incredible dissatisfaction that seems to permeate health care customers. Because the users aren't paying the bills, health care providers have little incentive to provide good service, as even with bad service the value they provide will be able to exceed the user's price of zero, or close to zero. But, like with the body shop in the collision, someone is indeed paying the bills. And that someone faces a choice -- either let customers run amuck and buy absolutely as much health care as they want, or try to ration or restrain the care users receive in some way. So, when Joe and Mary want the 9th sonogram performed just to make sure their fetus is still doing great, the insurance balks at the cost as unnecessary. The insurance company is upset, because they feel like Joe, Mary, and their doctor are milking the insurance for unnecessary procedures. Joe and Mary get upset, because they feel like the heartless insurance company doesn't care about their little darling baby. Everyone calls their Congressman to tell him or her that they are unhappy and could the government please intervene to make them happier. And so we get to current health care proposals. Folks have, rightly, come to the conclusion that a system where the user benefits from the service and decides how much and of what quality should be consumed, while someone else pays, is not sustainable. However, in response, no one in power is suggesting we end the split. Instead, they are suggesting that the role of service determination and payment/price-shopping be performed by the government. We as a consumer will just have to trust that the government will make this price-value tradeoff somehow close to how we would make it for ourselves. But of course, this is absolutely freaking impossible. 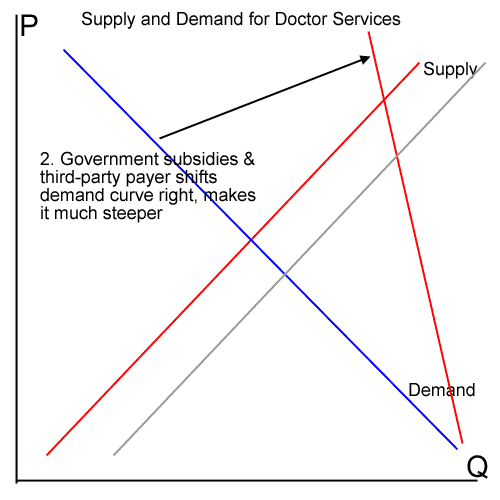 First and foremost is the problem that the government can only choose one policy for everyone embodying a single point on the trade off curve. But we have 300 million people with 300 million different preference functions. No one is going to be happy. Second, the government is a terrible shopper. We all know this to be true. So why do we think they are going to suddenly become wizards when it comes to health care? Third, the government is a terrible administrator. As a monopoly provider, they simply don't have the inventive to be either responsive of cost-effective. 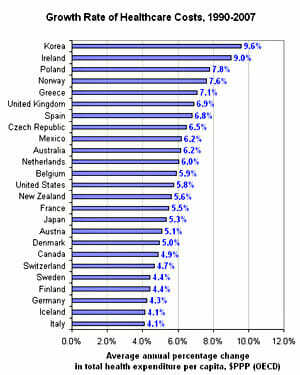 Again, we all know this to be true, so why are we so willing to hope that things will suddenly change for health care? 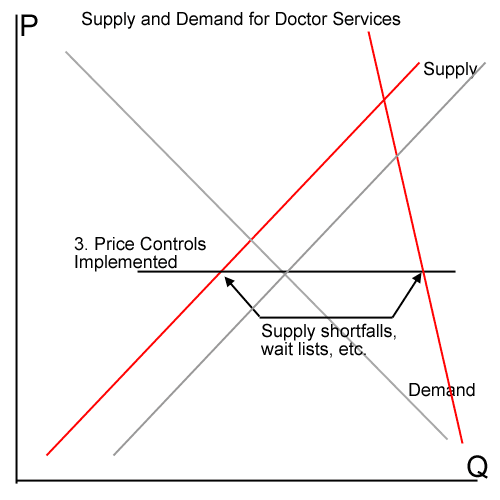 The only thing that makes any sense at all to me is to try to give the user of health care some financial incentive to participate in the price value tradeoff and shopping process. I know that I have simultaneously saved a ton of money as well as substantially increased my health care shopping IQ since our family adopted a high-deductible health insurance policy. Incredibly, however, this is one solution that absolutely is off the table -- for example, the first step Massachusetts took in their single payer system was making it illegal for consumers to buy the kind of high-deductible insurance I have. Illegal!